Finally! After all these years I can make Star Wars themed pancakes! I've attempted Star Wars pancake art several times over the years, but they've never looked good... the Death Star has always been pretty easy, of course, all my pancakes look like death stars. 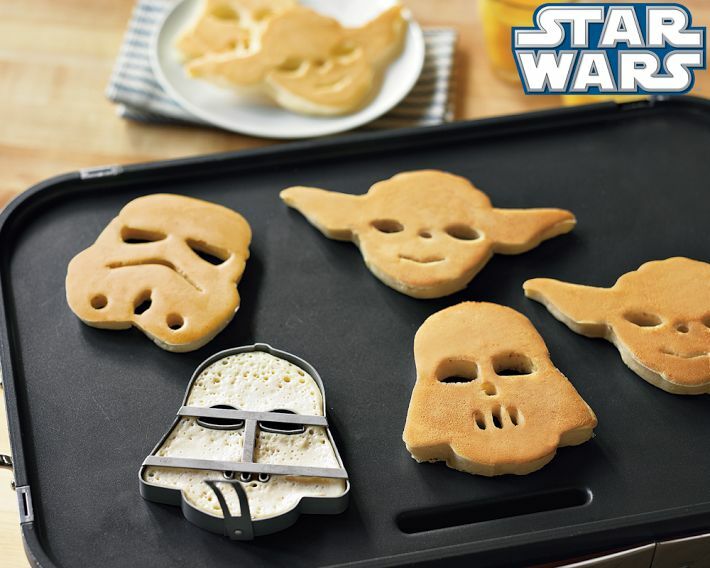 With these Star Wars molds, pancakes will never be the same again. I imagine the Star Wars shape will make them taste so much better! 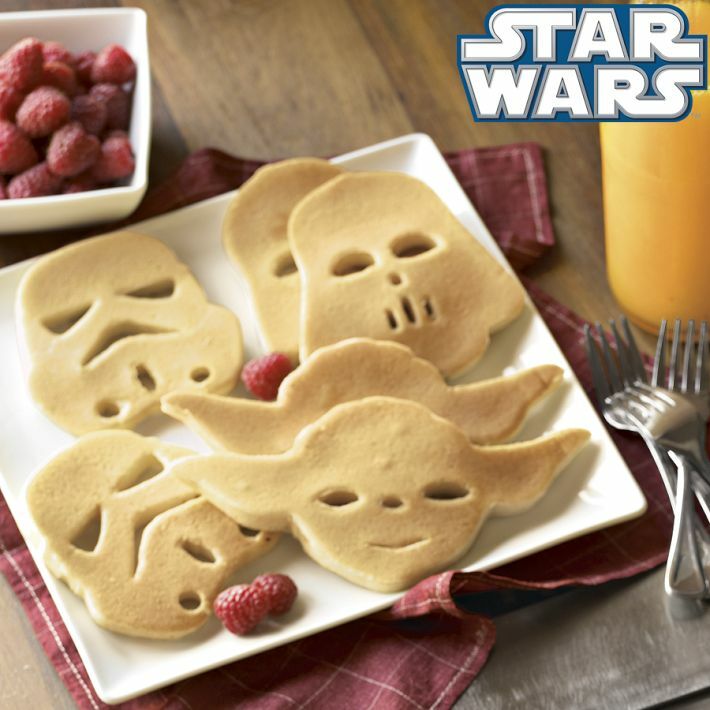 A long time ago in a galaxy far, far away, a Jedi Kitchen Master created an epic breakfast to unleash the power of his Jedi Padawan. 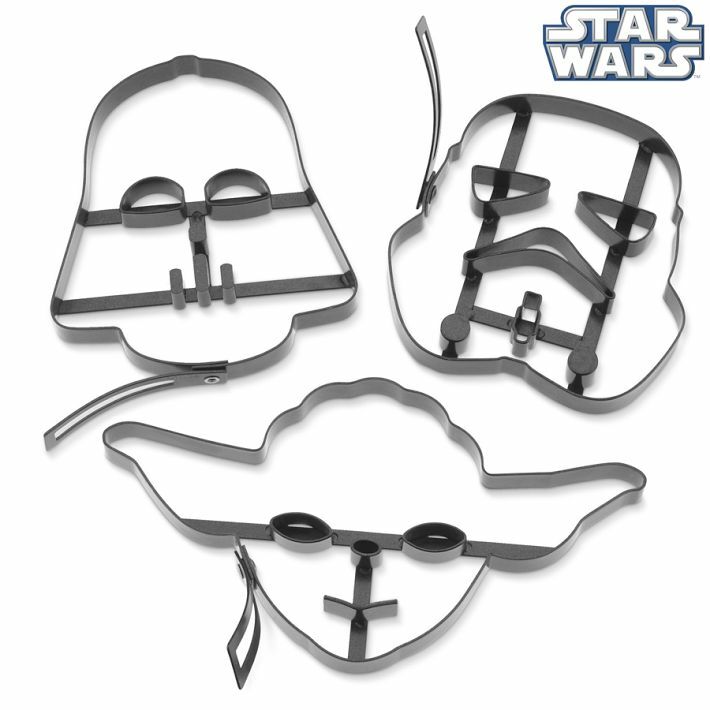 Using the Force™, he created three nonstick steel pancake molds in honor of the galactic star fighters of his heroes and villains: Jedi’s Knight’s X-Wing Fighter, Darth Vader’s™ Tie Fighter and Han Solo’s™ Millenium Flacon ™. Set of three, one of each star fighter. Place them with their handles up on a preheated griddle then pour in your batter. After the first side has set, remove the molds and flip the pancakes. The handles fold down for storage. Hand-wash; a nonstick coating makes them a snap to clean. 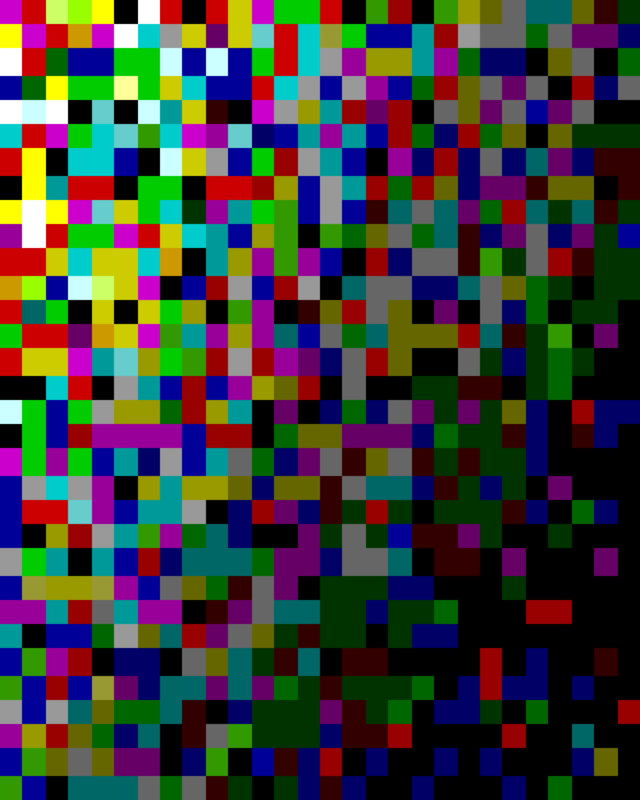 Check out more images below, and let us know what you think! 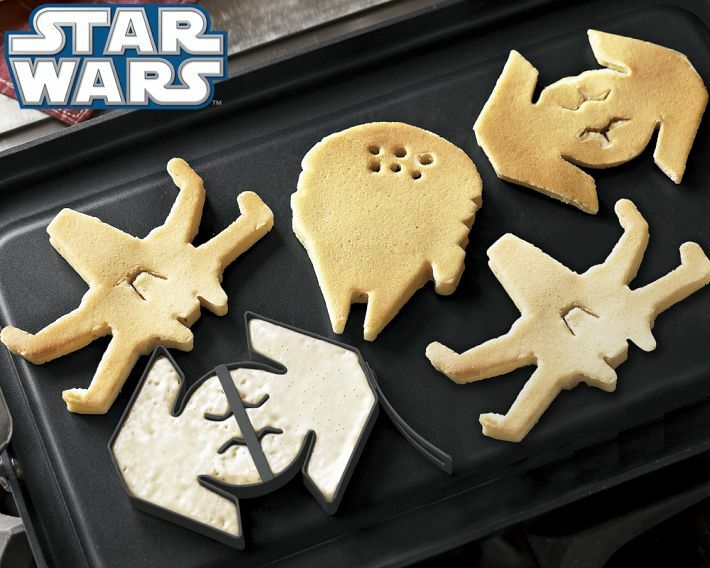 Will you be eating Star Wars pancakes in the near future?